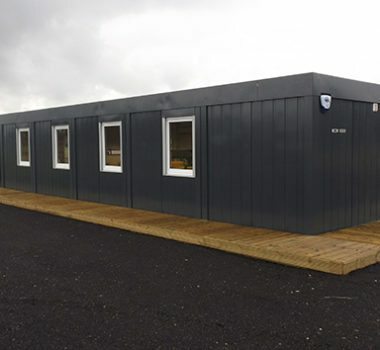 Our team are involved in a diverse range of portable cabin and Modular Buildings projects and applications across a wide spectrum of industries. From retail to utility companies, schools to construction firms we have the experience and knowledge to guide you through the process. 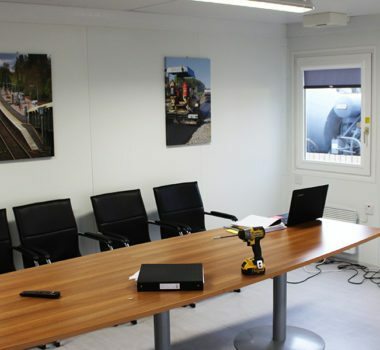 Our Case Studies section highlights some of the projects we have been involved in. 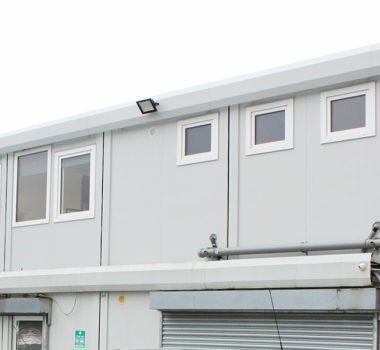 This 4,100sq ft building was installed in Grangemouth in an impressive 10 day build. 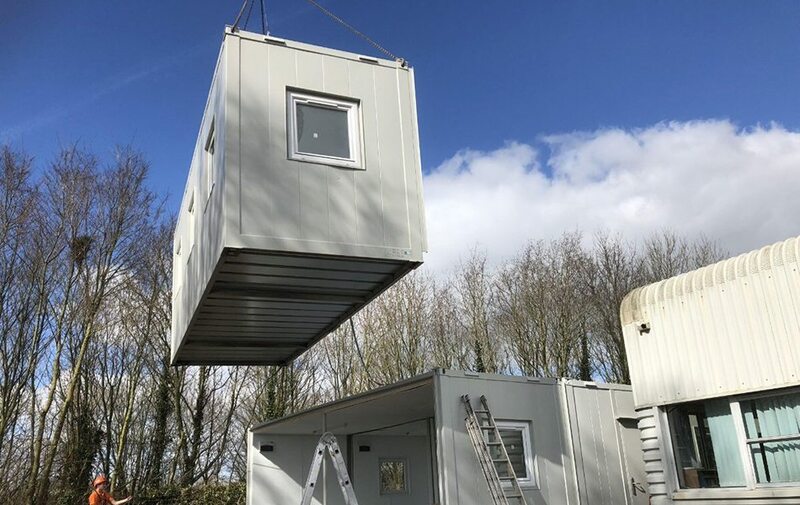 Morris Leslie were delighted to deliver interlinking portable cabins to Paragon Protection Systems Ltd suppliers of the innovative Zappshelter. 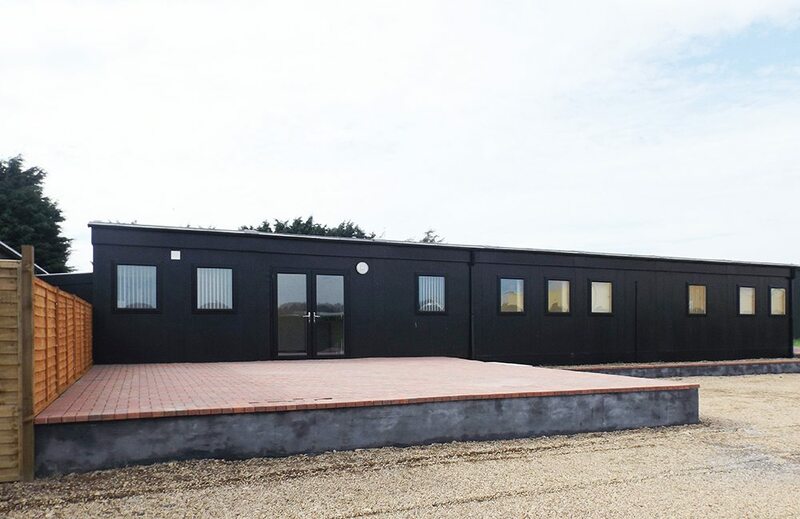 This fantastic 8 bay modular building extension was delivered in only 4 days for a national agricultural advisory and supply company near Exeter. Construction of the new 1st floor extension at CPR’s Head Office in West Dunbartonshire was completed after just 7 days. 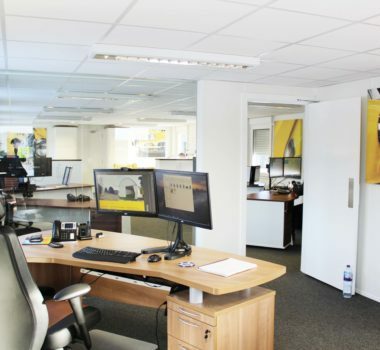 The office construction is built from an innovative system of modular buildings, supplied by Morris Leslie in partnership with one of the world’s leading manufacturers Containex, based in Vienna, Austria. The bespoke modular system arrived onsite on Monday 13th Nov 2017. We then constructed the building using a variety of insulation types depending on its location, plus all the fixtures and fittings required for heating, electrics, IT and plumbing. During the next stage CPR’s trade teams completed the internal works and we returned to construct the internal stairwell between floors to complete the build. 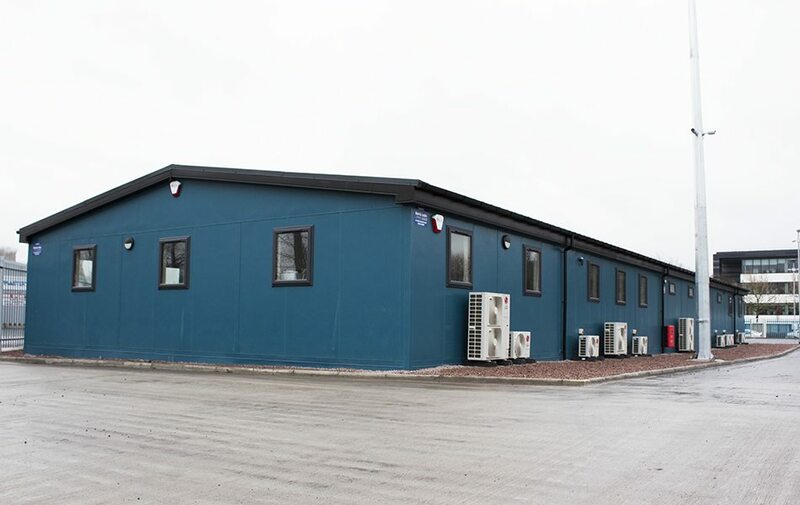 New office extension with accommodation for 16 staff in varying room sizes, modern kitchen and canteen, male and female toilets and two spacious meeting rooms.